"Because you have a business to run." The foreign exchange risk analysis identifies pockets of risk by analyzing your global payment schedule, sales cycle and your international payment terms. You'll receive in-depth analysis of market trends, central bank actions, and chart analytics using technical analysis and momentum indicators. Your risk policy is a living document. Once FX risks are identified, you'll receive key takeaways to reduce risk and save you money. Compares your past rates for your global payments to the live market to ensure bank spreads are not hurting your bottom line. Also includes how your rates fared versus the trend and measures how much currency fluctuations are costing you. Analysis of historical currency fluctuations matched to your sales cycle or payment cycle; to give a more complete picture of your currency risk. Risk factors matched to your company’s exposure help you determine your future cash flow needs and help you adjust your pricing to factor in currency fluctuations. Compares hedged vs. un-hedged exposure and how it effects your bottom-line. Includes a review of your hedging policy. 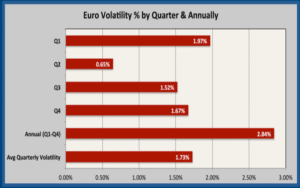 Compares currency volatility factors to your unhedged portions to calculate potential U.S. dollar losses. The global markets are volatile and costly. Over ten years in the currency markets. Why the Fed is so dovish and lowered forecasts. 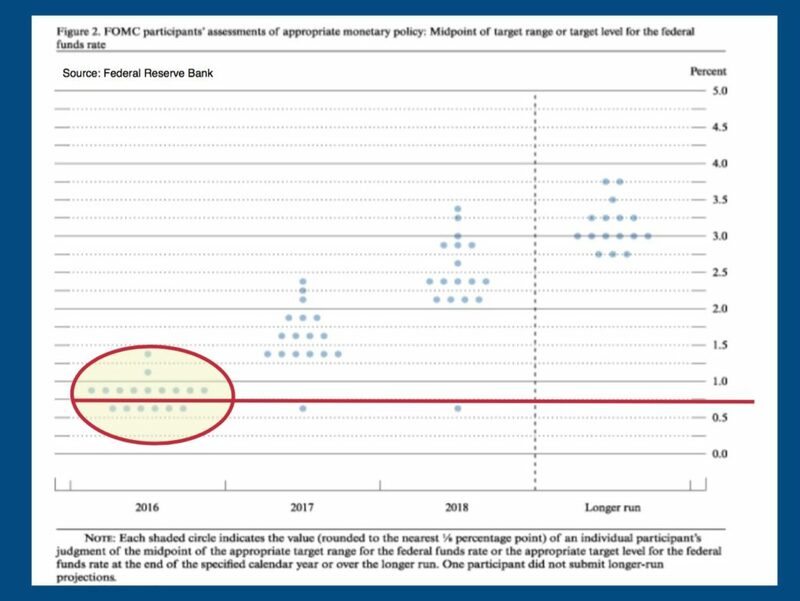 The Fed has reduced the number of future rate hikes. Here’s an analysis of why the Fed is so dovish and how it may impact the markets. For the dollar to strengthen these currencies need to weaken. The dollar has been largely driven by global central banks. These currencies need to move for the dollar to strengthen. The British pound has been in free-fall for two years. The Brexit referendum crushed the pound however, the British currency is down over 30% in two years. Here’s why. 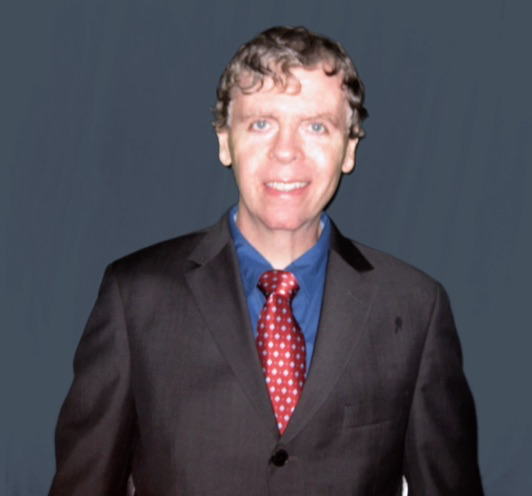 Chris Murphy is a currency market analyst and financial writer with over fifteen years experience in the financial services industry. Currency market analyst with ten years as a currency risk management advisor. Chris has published numerous articles about the global markets. Chris holds a Bachelor’s degree in Economics and a concentration in Finance. Trust over 15 years experience in the financial services industry. Vice President and Currency Risk Advisor for businesses. Vice President of Global Markets Currency Risk Advisor for businesses and wealthy individuals. Financial Service Representative. 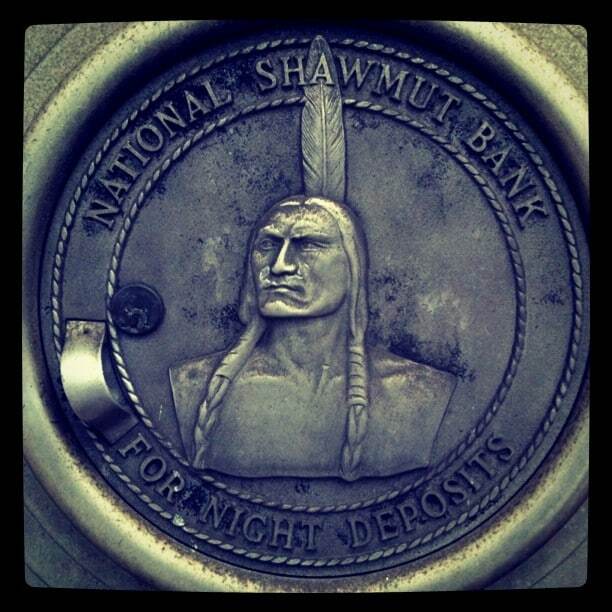 Branch banking. If you don't see a plan that fits, customized plans are available for any budget or company size. You’ll receive currency market news updates throughout the month. Includes weekly and monthly analysis. Also event driven and central bank updates. 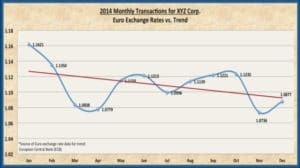 Currency market analysis including trends, and chart analysis. Does not include the tailored risk analysis report. Customized, detailed FX risk analysis for your company. 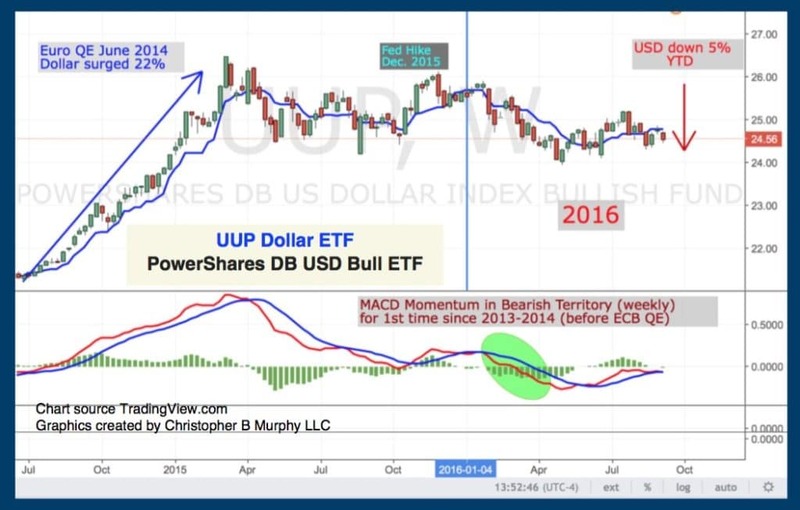 Currency market analysis including trends, and technical chart analysis. 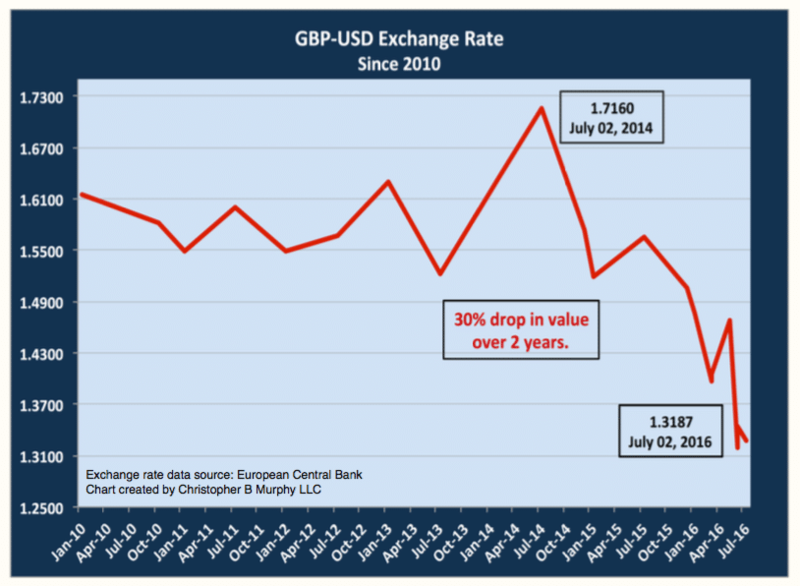 Exchange rate trend and cost analysis. Money-saving takeaways for managing and reducing risks. For companies with less than $1mm in global payments. Copyright © 2016 chrisbmurphy.com and Christopher B Murphy LLC. All rights reserved.